Your office interior is not something you can buy off the peg. Every project is different - whether it’s sourcing a new chair or carrying out a complete office installation. We have vast experience in designing office layouts that work together with sourcing products we are proud of. If you are planning a complete office installation, one of our consultants would be pleased to work with you to develop a brief that takes into account budgets, timings and furniture systems. Our free planning service ensures your office space is cost effectively planned to its maximum potential. 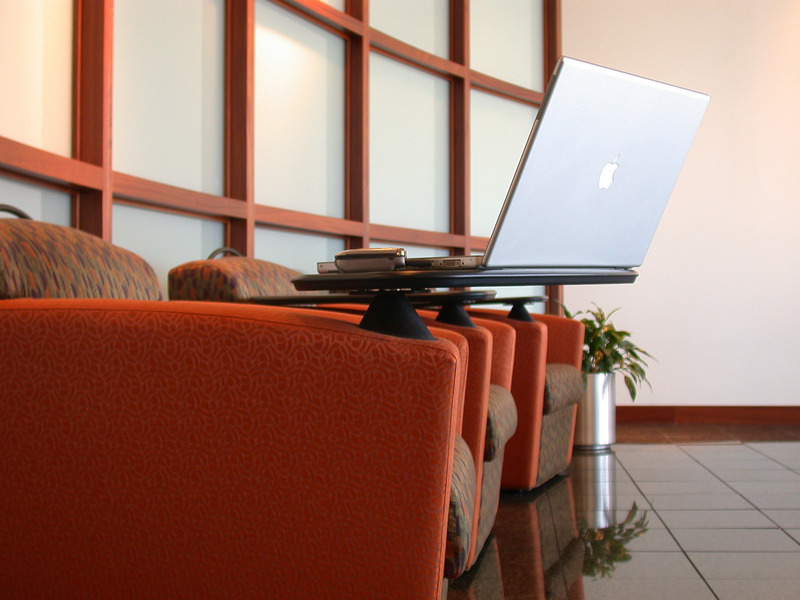 We can help you create a practical and attractive office environment that reflects the core values of your business. Call us today on 0118 951 4514 for a free, professional consultation or simply to discuss our extensive range of office furniture.